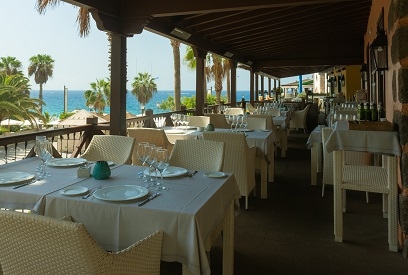 Since opening in 2008, La Nonna quickly established itself as one of the best restaurants in Costa Adeje, specialising in a fusion of Mediterranean tastes, including Italian, French, Spanish and Greek. 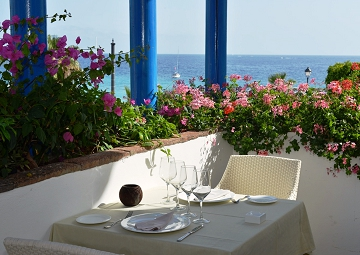 La Nonna is located on Costa Adeje's riviera, a swanky stretch of coastline housing hot hotels and designer shops, bars and eateries - all with more panache than you can shake a cocktail stick at. 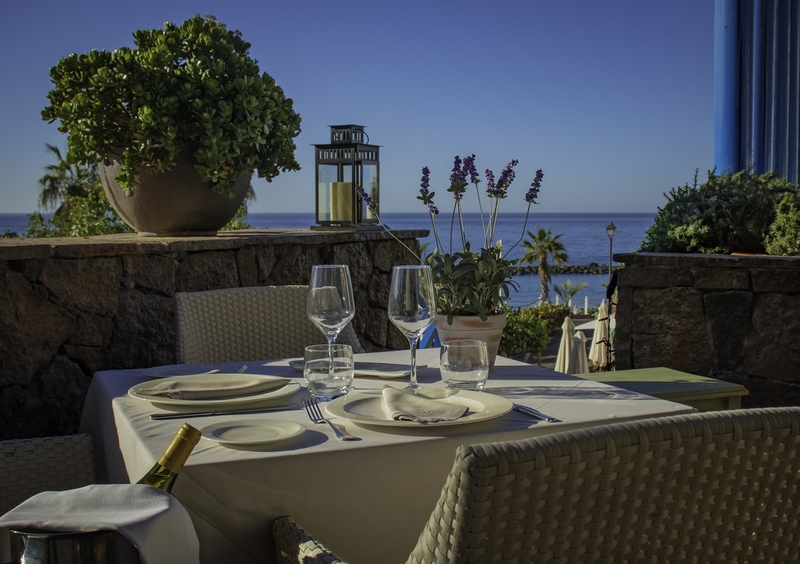 Emblematic of the 'New Tenerife', La Nonna is a shining beacon for those looking for the class and style that has enveloped this part of the island. 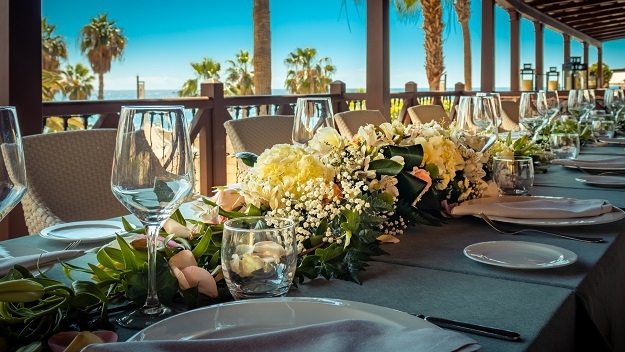 Boasting four atmospheric terraces and three separate interior salons, groups, couples, and those celebrating a wedding in Tenerife will find the perfect space to suit the mood. 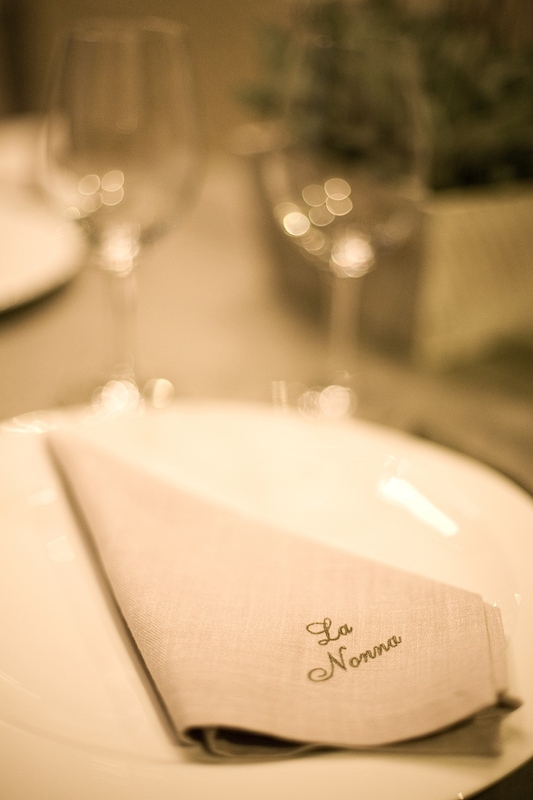 La Nonna is also a superb choice for a business lunch or dinner in Tenerife. 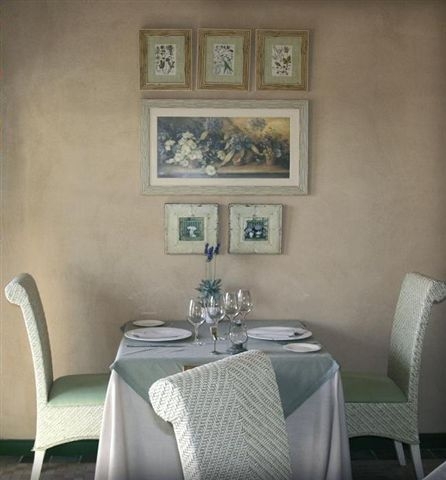 They also happily cater for those with any type of food intolerance or dietary needs. 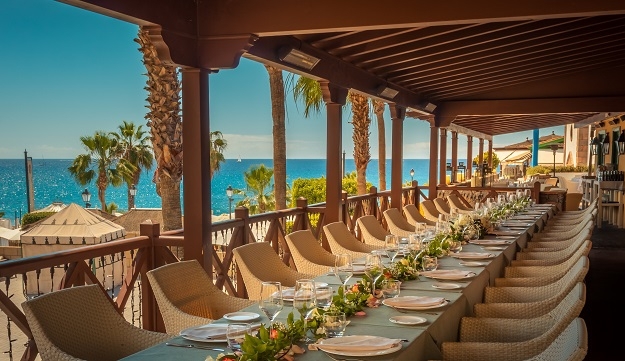 Dine outside on the terrace where El Duque Bay and the distant shimmer of downtown Las Americas are neatly framed between a row of lofty palms. 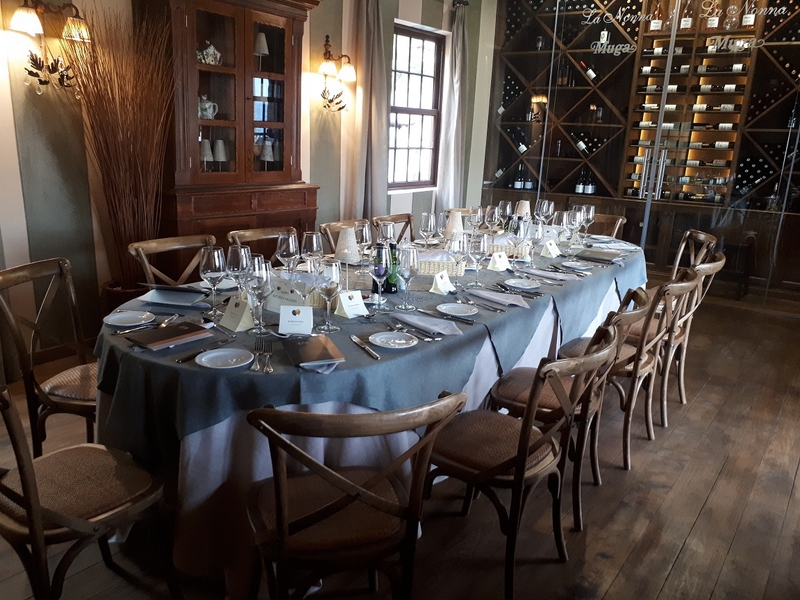 Inside, various alcoves are styled with washed ochre walls, elegant chairs and tables and starched tablecloths, giving the feel of a Tuscan country manor. 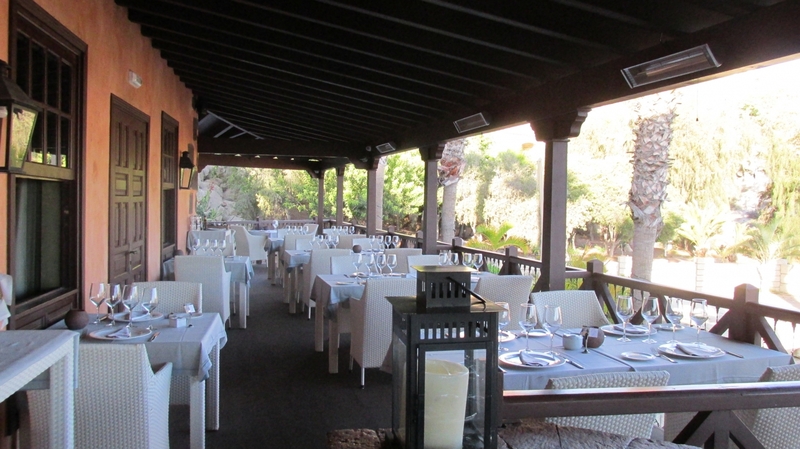 This air of Mediterranean grace is continued on the menu, but combined with the tastes of other national cuisines too. 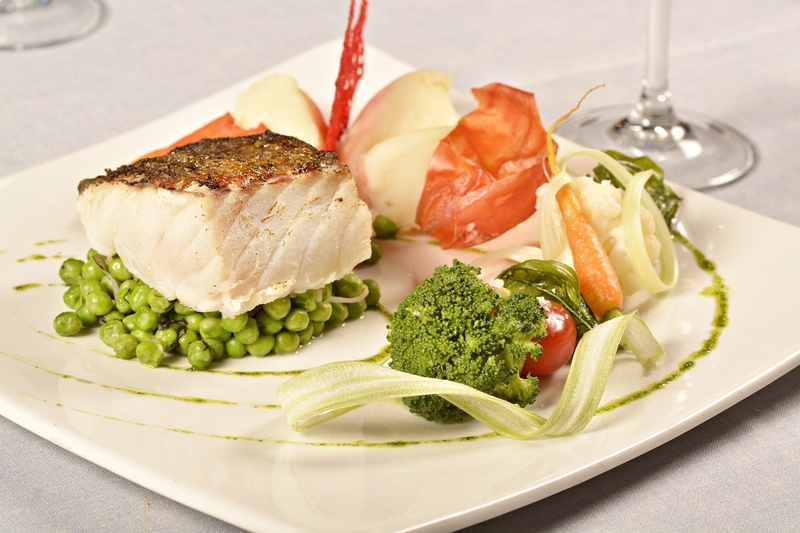 Italian, Greek, French and Spanish gastronomy are all blended to all play a part in the inventive dishes. 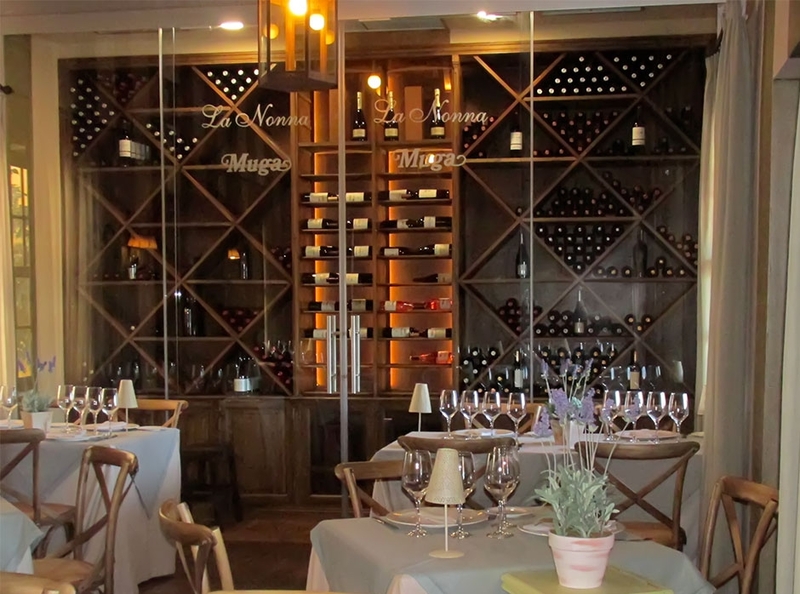 Our personal recommendations include Mi-cuit de foie gras served with caramelized almonds and apple sauce followed by the Lamb shoulder cooked at low temperature in mint gravy sauce​. 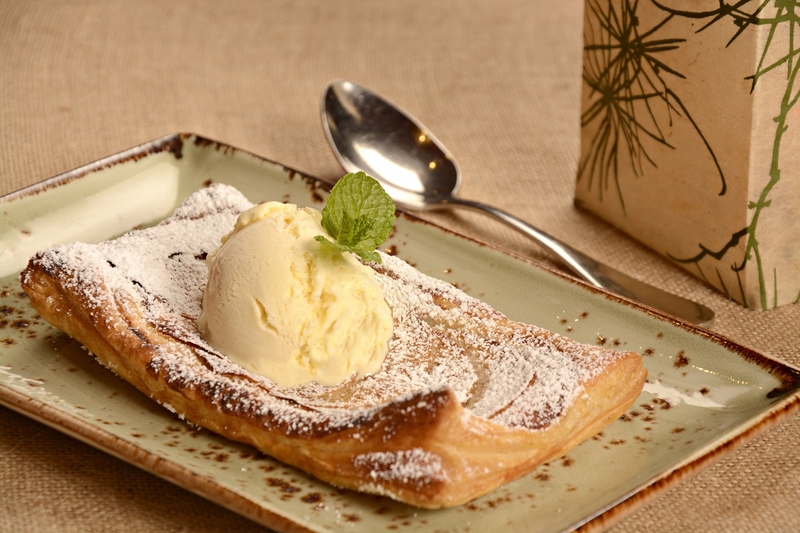 However, make sure you leave enough room for one of La Nonna's famed desserts such as The Chocolate Lover, or better still, have them all in the 'sweet sampler', each one a teeny gastronomic star in its own right. 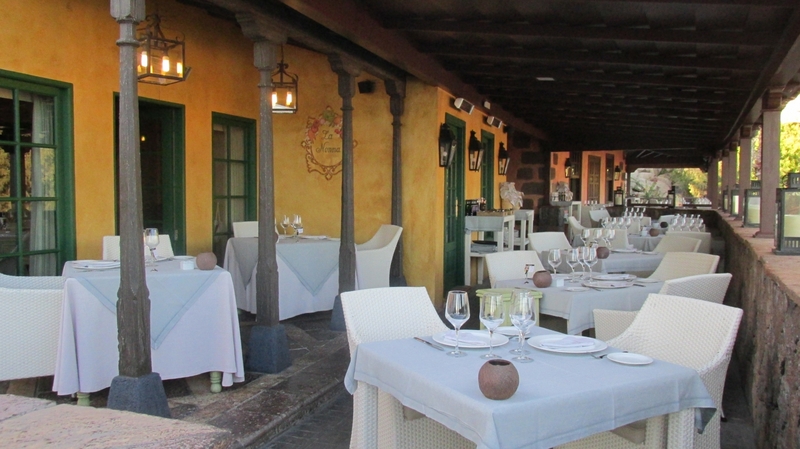 La Nonna restaurant certainly excels in serving exquisite Mediterranean fusion dishes in elegant surroundings, but this is just part of the story. 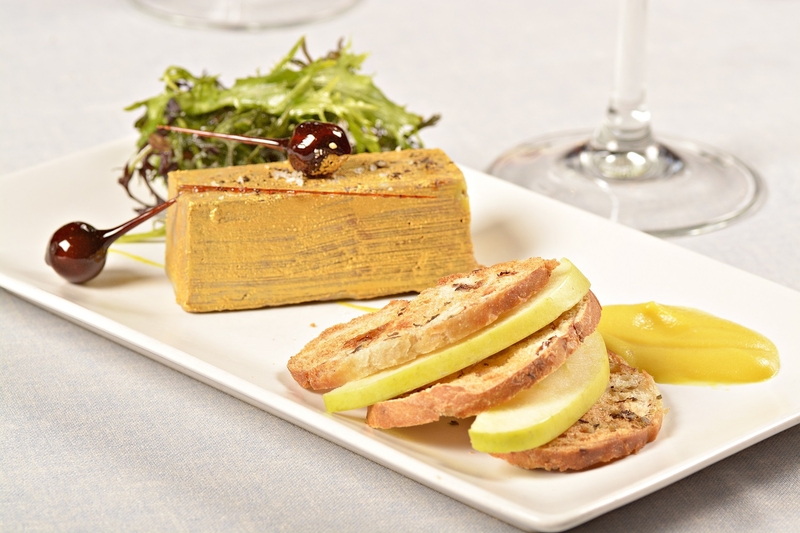 After your meal, enjoy a late-night drink in Acanto Restaurant & Cocktail-Lounge Bar, featuring live music every night. Below this stately restaurant lies Sobo oriental restaurant, offering a fusion of oriental tastes, and next door you'll find the classy Acanto Restaurant & Cocktail-Lounge Bar (Spanish food, delicatesen products & meats specialities) with a cosy terrace and a unique church-like interior. 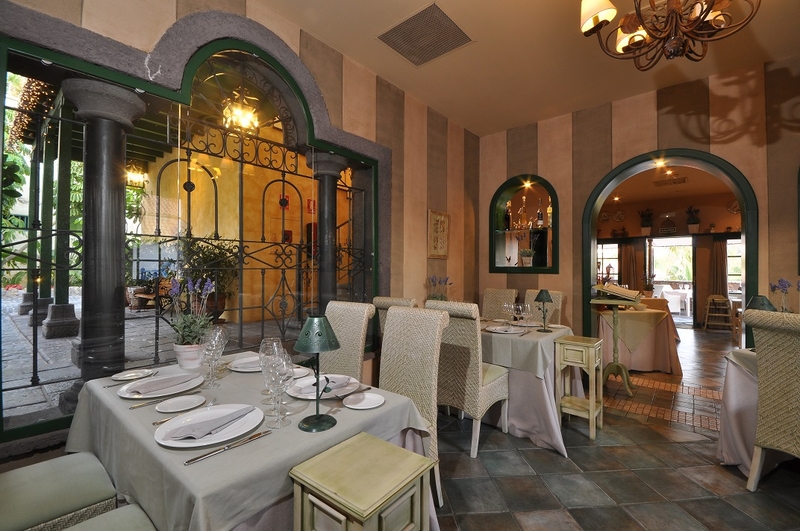 Don't forget to take a stroll through the lovely, Centro Comercial El Mirador shopping centre too, full of fashion boutiques and handcraft shops.